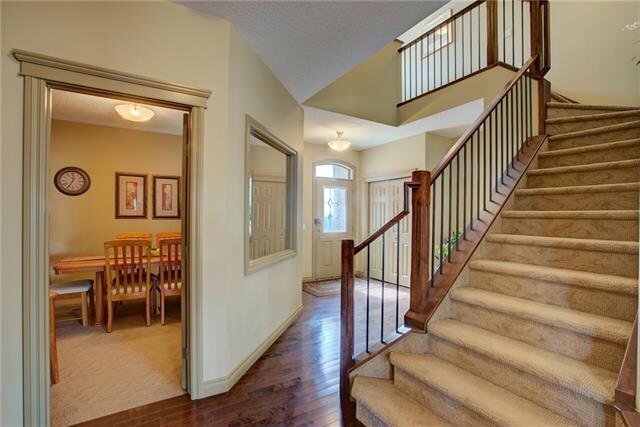 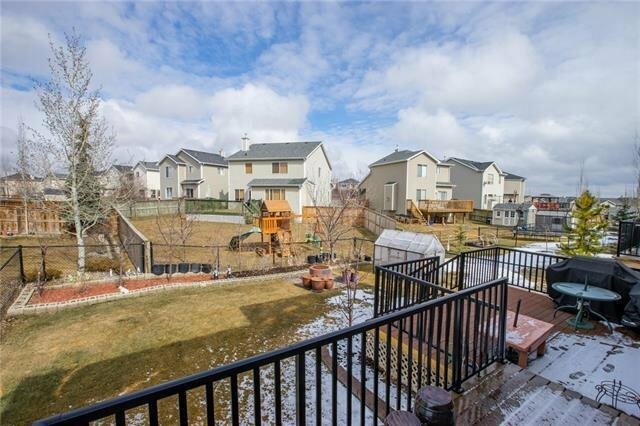 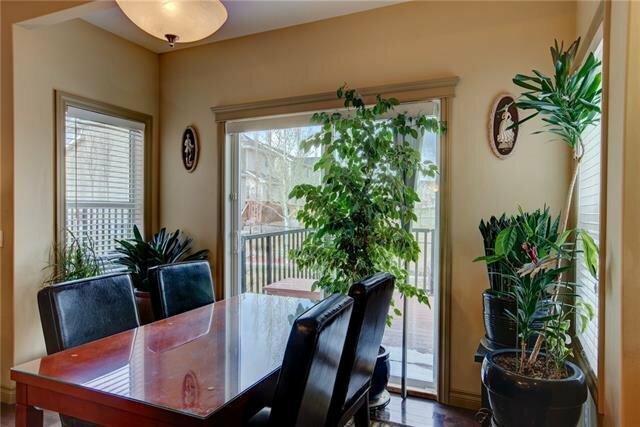 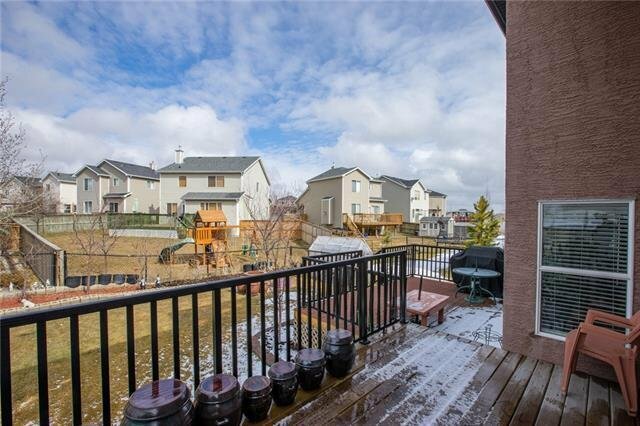 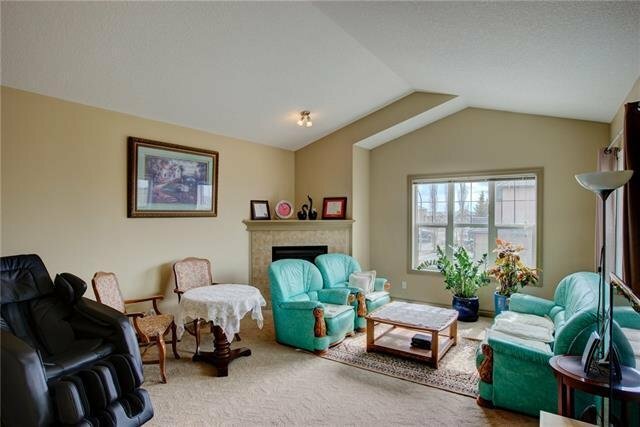 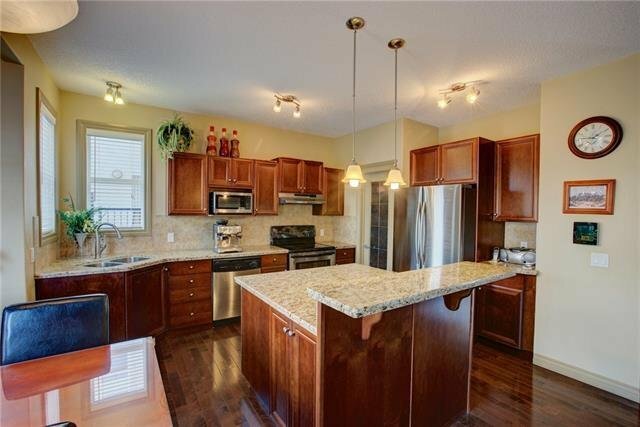 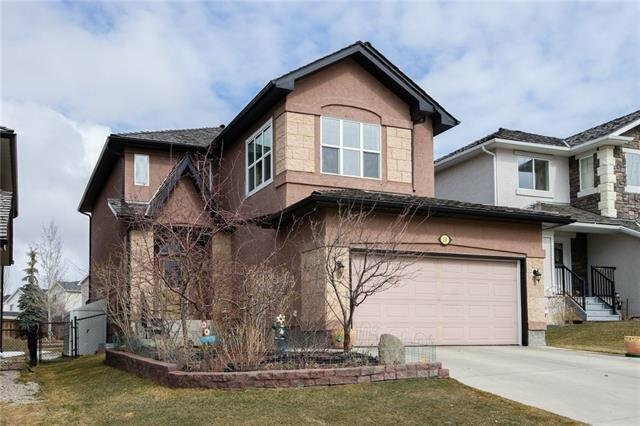 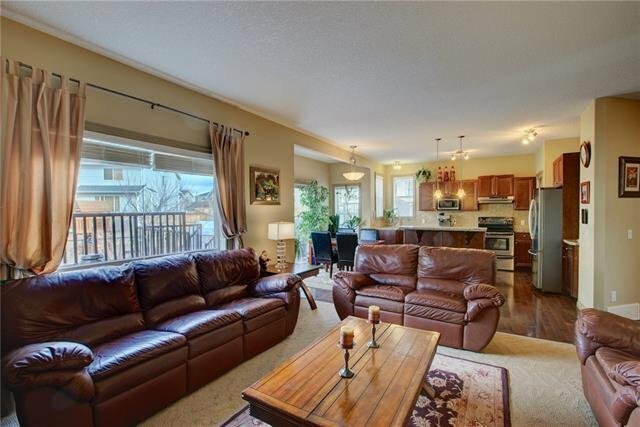 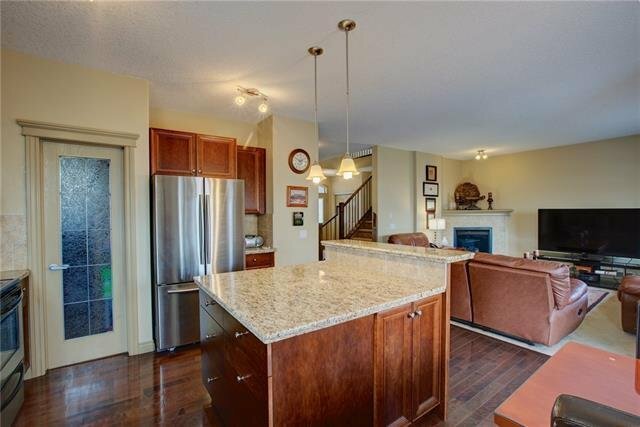 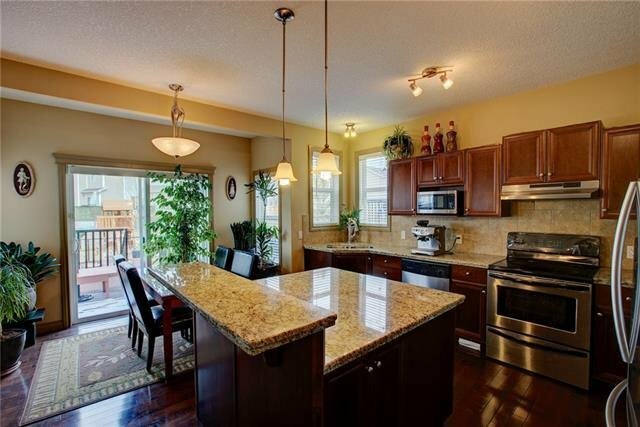 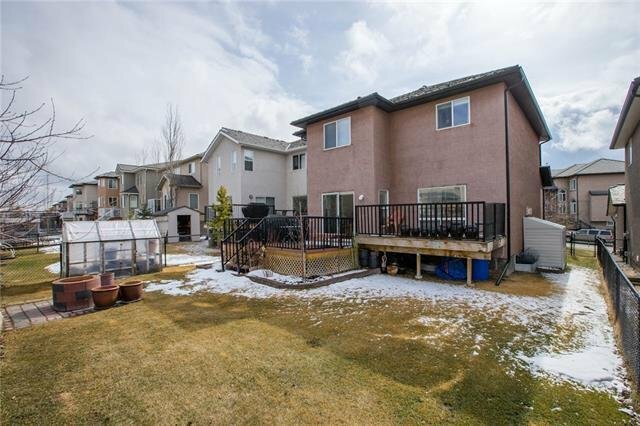 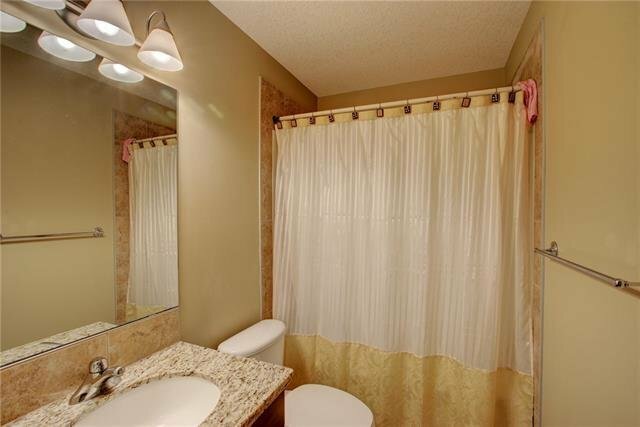 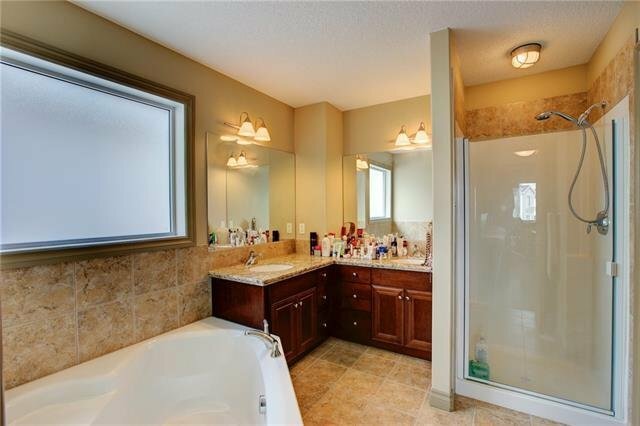 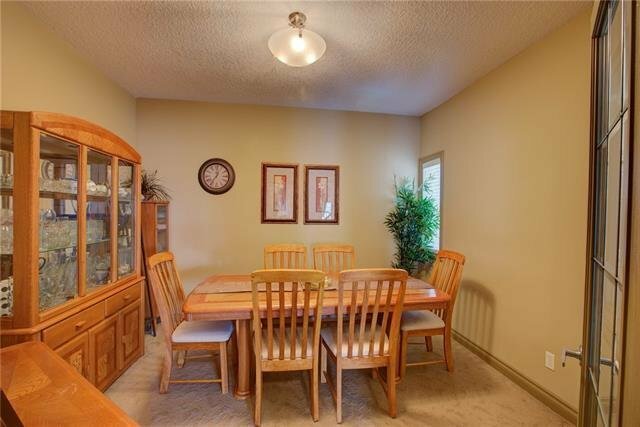 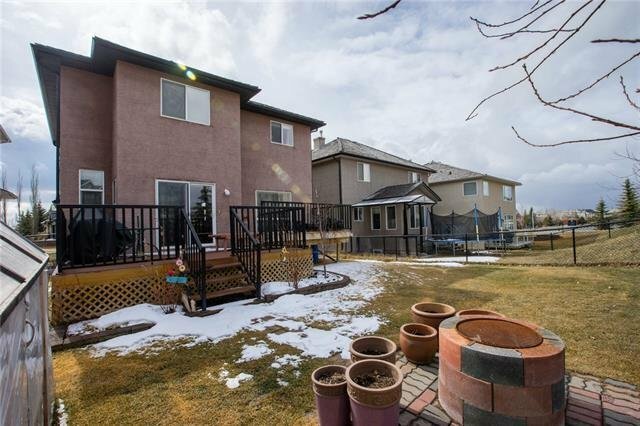 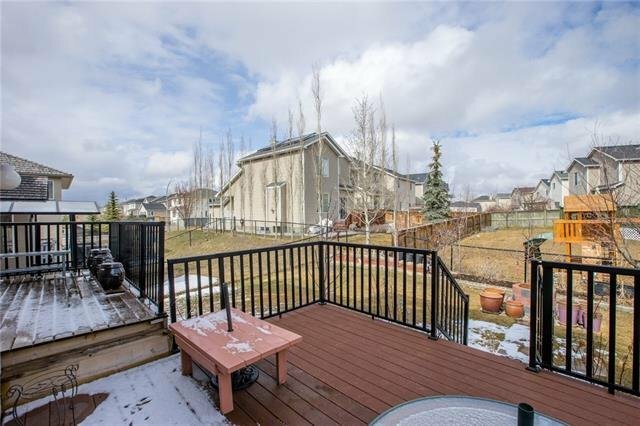 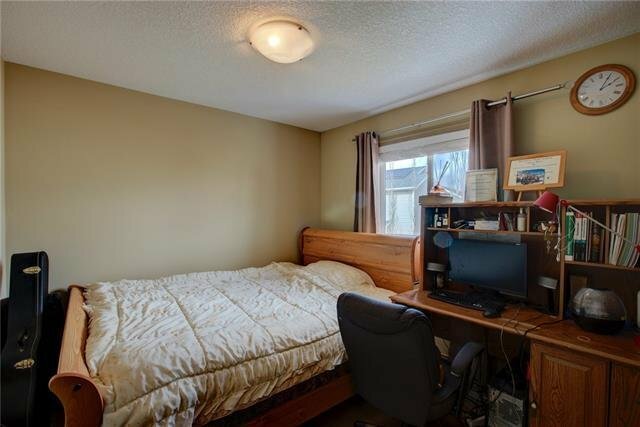 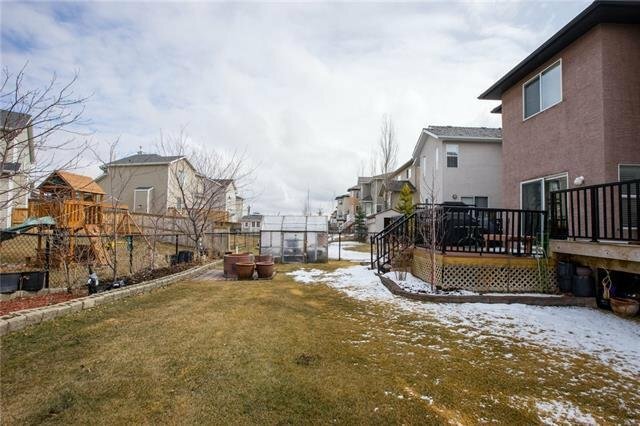 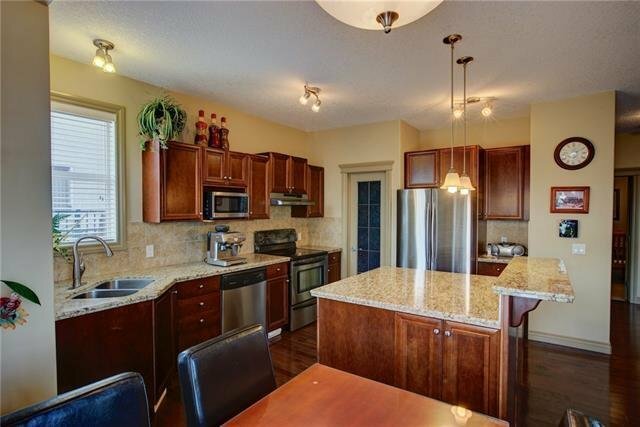 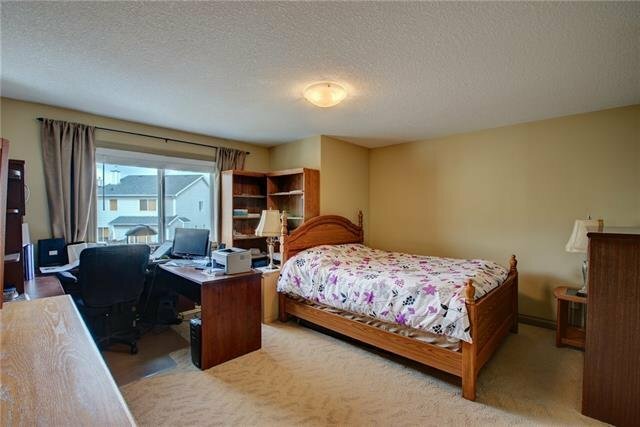 10 Royal Ridge Mount NW, Calgary - 3 beds, 3 baths - For Sale Janet Preston/John (J.R.) Rogers - DISCOVER REAL ESTATE LTD. 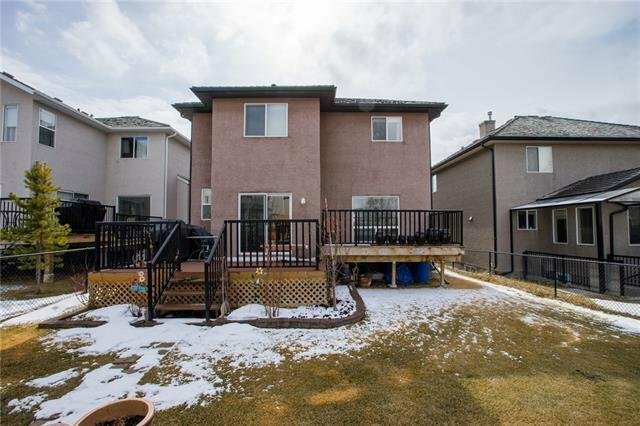 Located in Royal Oak Estates & built by "DaVinci Homes" this immaculate 2 storey home offers gleaming hardwood floors & 9 ft ceilings on the main. 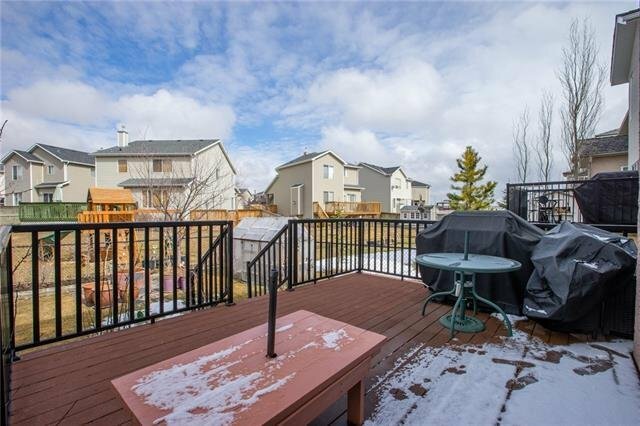 There is a large entry, den w glass door & a spacious kitchen featuring maple cabinets, granite counter tops, stainless steel appliances, walk through pantry & a large island. 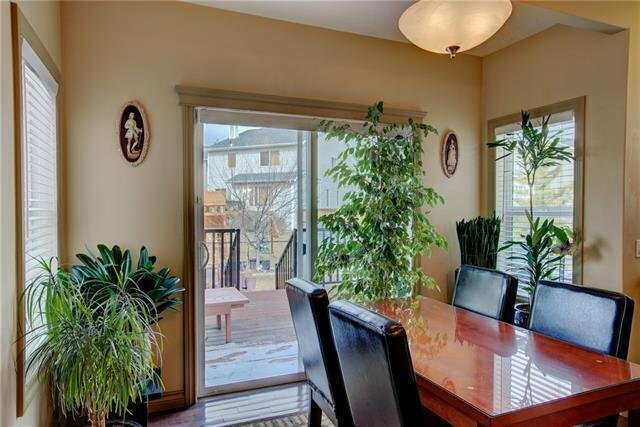 Sunny breakfast nook has sliding doors to back yard. 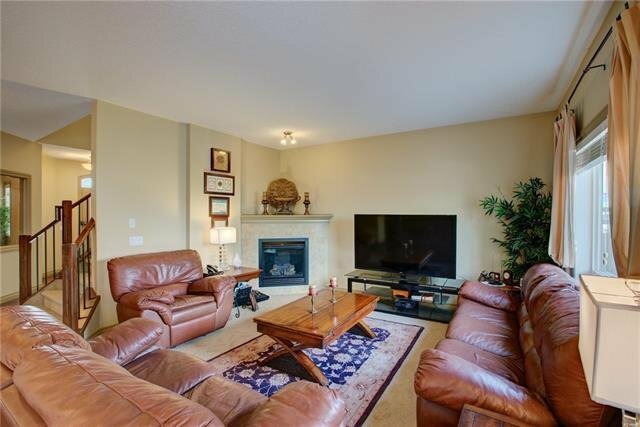 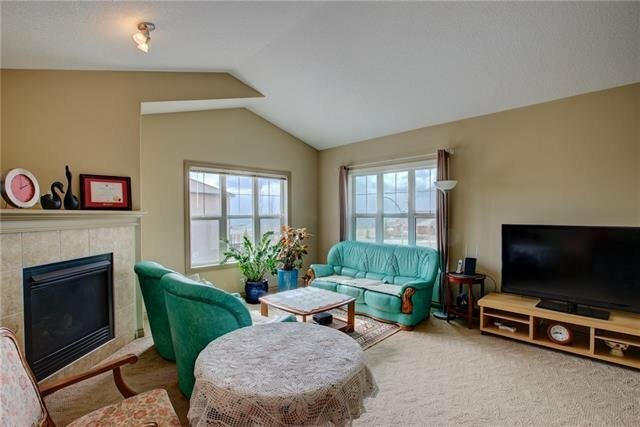 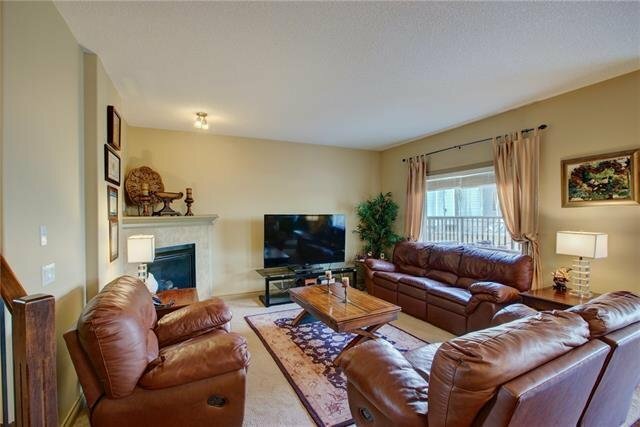 Main level great room has an inviting corner gas fireplace with a tile front. 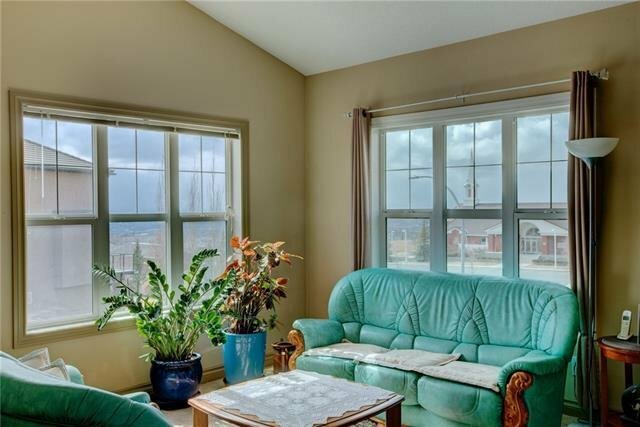 A maple & wrought iron railing leads to the upper floor where there is a large vaulted bonus room with a 2nd fireplace & a newly added window provides a wonderful mountain view! 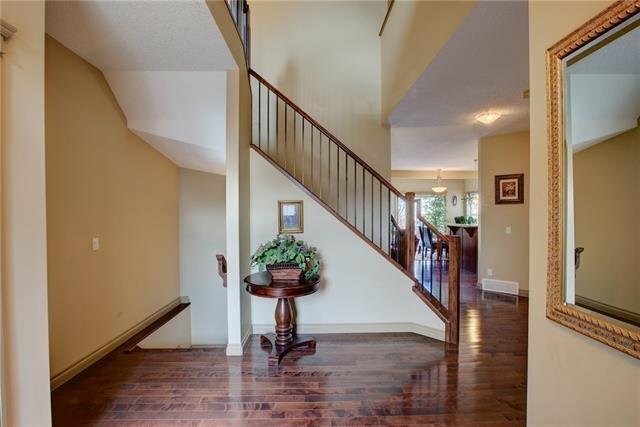 Upstairs you will also find 2 good sized secondary bedrooms, a 4 pc main bathroom, laundry room & a master suite with a walk-in closet & 5 pc ensuite w dual sinks. 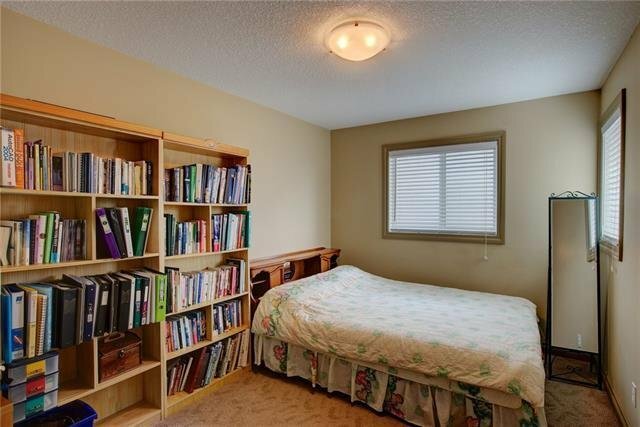 Unspoiled basement is ready for your development ideas. 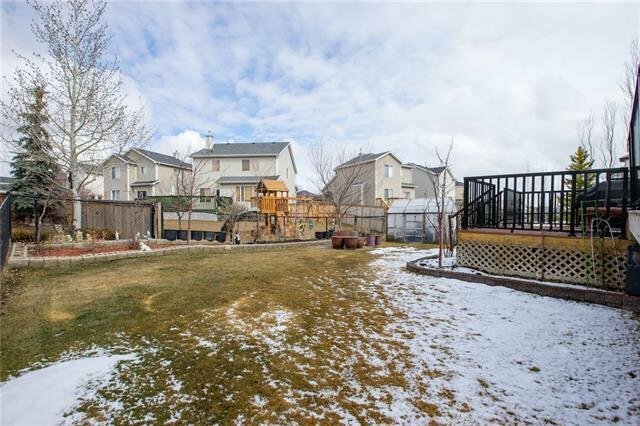  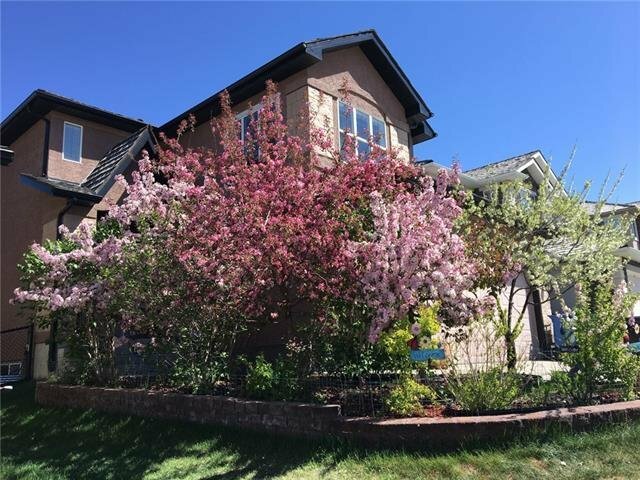 Back yard is fully fenced with a wooden deck, fire pit & several trees - the current owner is an avid gardener & has created beautiful gardens to enjoy front & back!